Download these 10 free e-learning templates developed in Articulate Storyline, such as, Click on tabs, folders, Flipbook, sticky notes, drag and drop and many more. How do you like our eLearning templates? 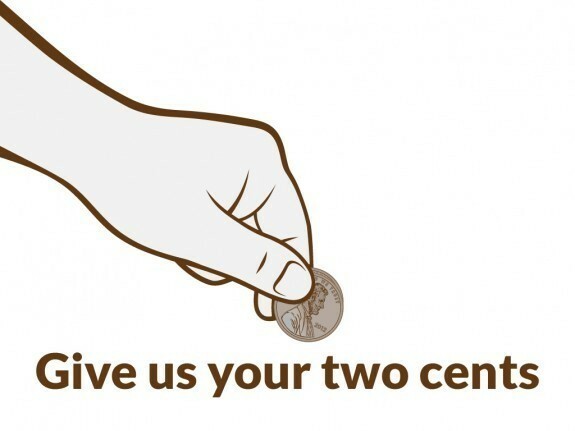 Let us know what you think and how we can give you more of what you want! 54 years ago, Commander Alan Shepard became the first American to go to space. 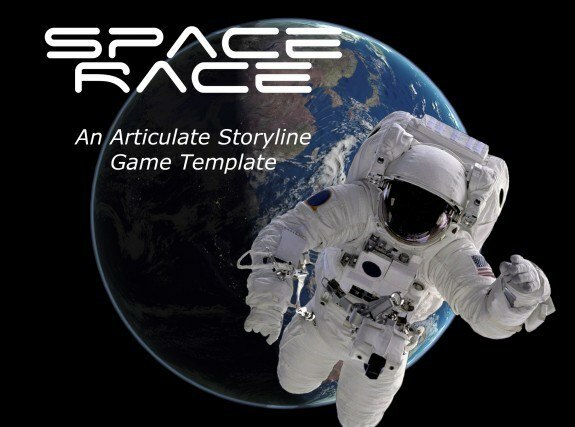 Celebrate by taking a look at our Space Race Storyline game template. 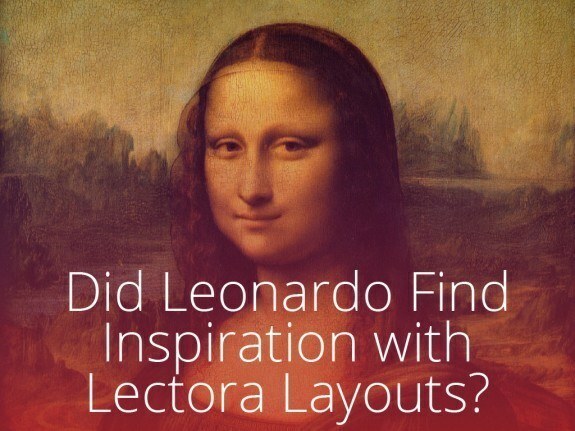 Did Leonardo Find Inspiration with Lectora Page Layouts?  Do you want to become an eLearning Renaissance person? Use our Lectora page layouts to give yourself a boost. 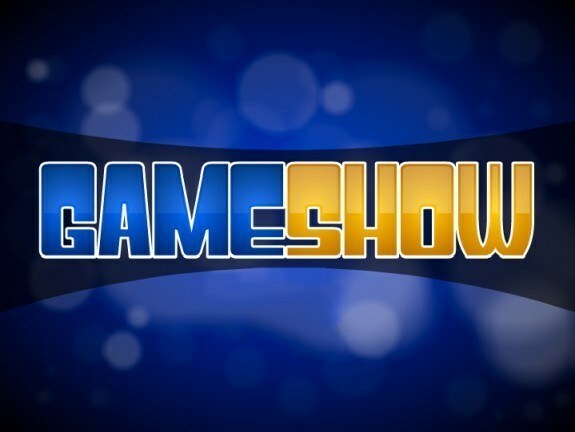 Great ways to implement the "Game Show", eLearning Brothers' versatile game template. 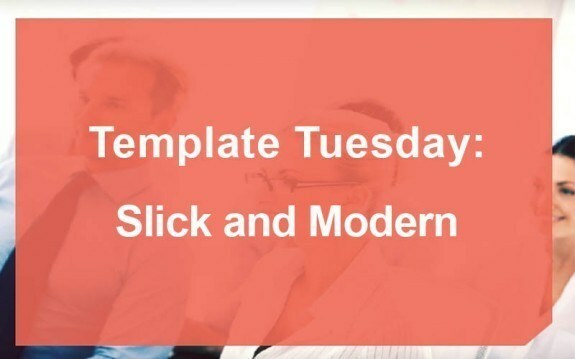 Learn tips and tricks for creating mobile templates for smartphone devices.